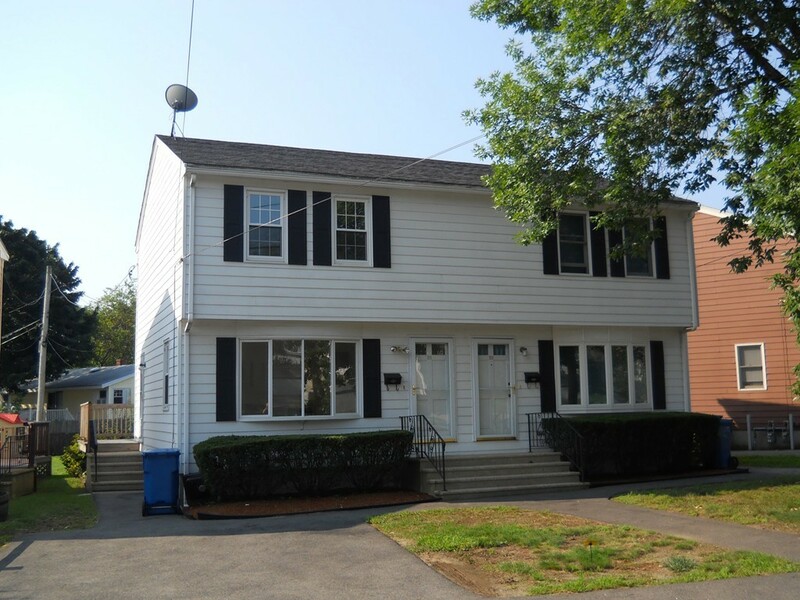 Fully renovated 4& room, 2 bedroom and 1.5 baths. Upgrades include new windows, interior-exterior paint, counter tops, flooring, walls ceilings, appliances. Remodeled baths. Condo fee only $150. Level shared yard. 12X14 Pressure treated deck. See the pictures! Beautiful floors on main level.Bedrooms have burber carpets.Centra air conditioning. Laundry in lower level. New hot water heater. Good size rooms, storage. Small finished basement. Convenient to highways, The Loop and public transportation. Vacant and easy to show.